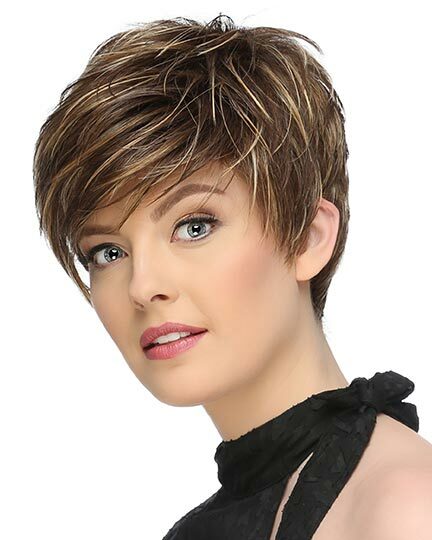 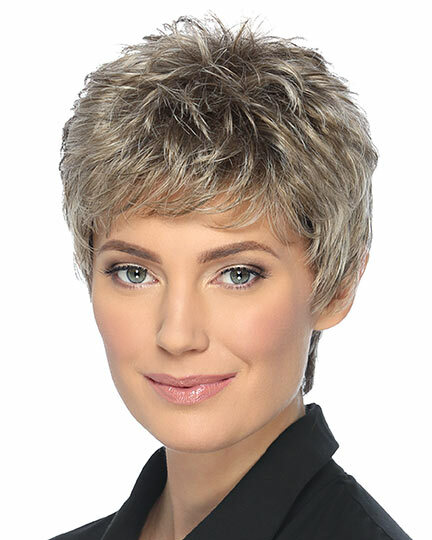 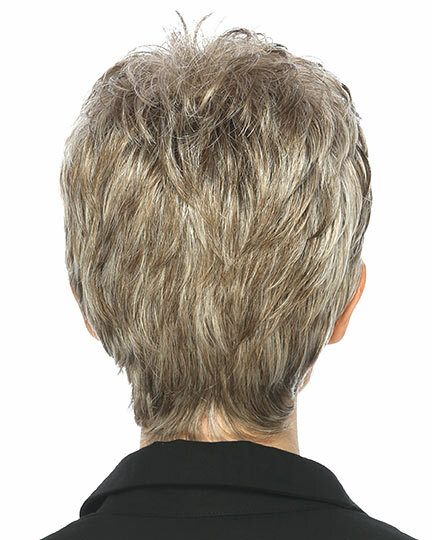 Bang: 3.0", Side: 2.25", Crown: 2.0", Nape: 1.75"
Vikki by Estetica Designs is a short, pixie cut with a tapered nape. 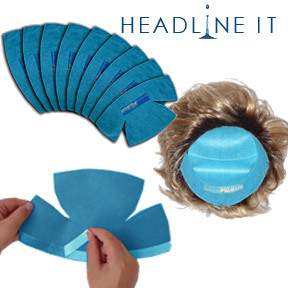 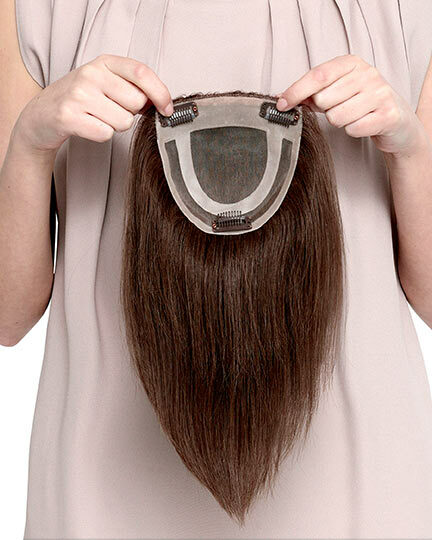 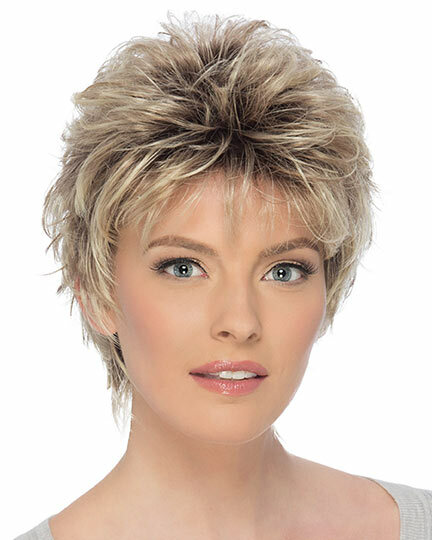 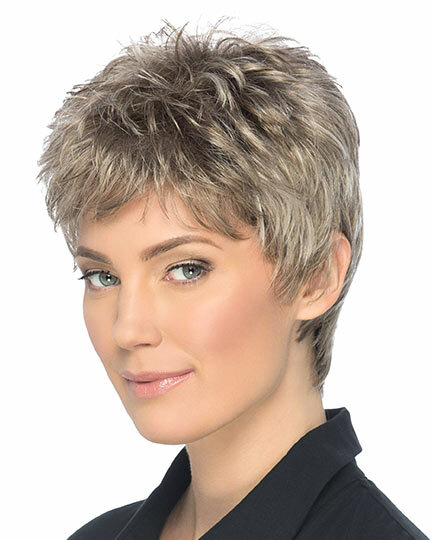 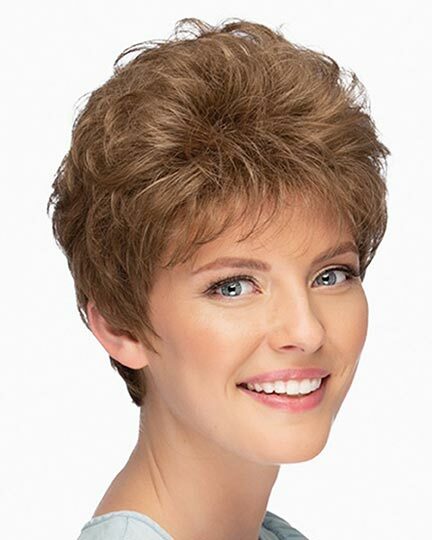 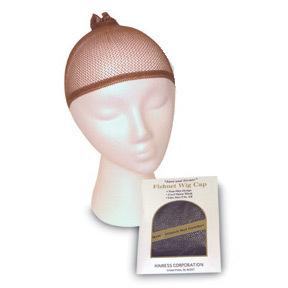 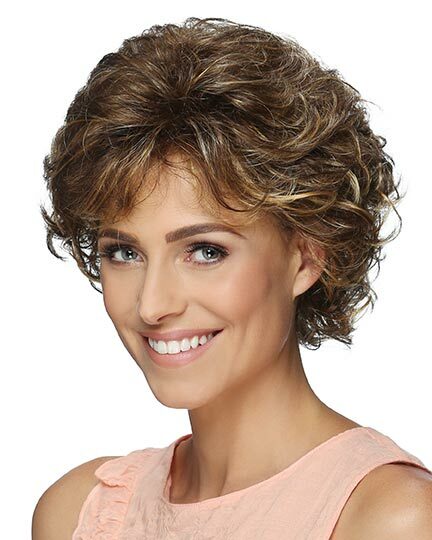 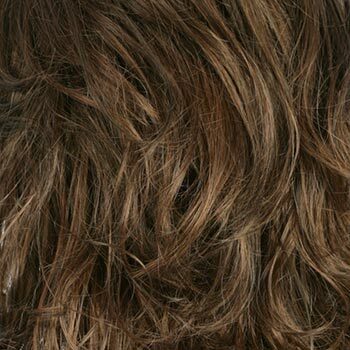 Estetica Designs Vikki wigs feature a wefted open wig cap for better air circulation. 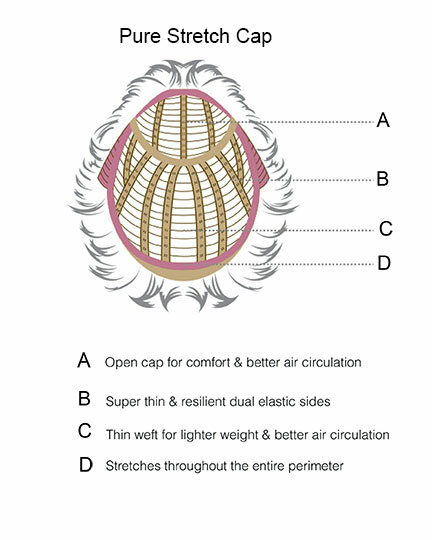 Vikki's pure stretch cap construction of with its thin resilient dual elastic sides and stretch throughout the perimeter provides comfort and a precise all day fit. 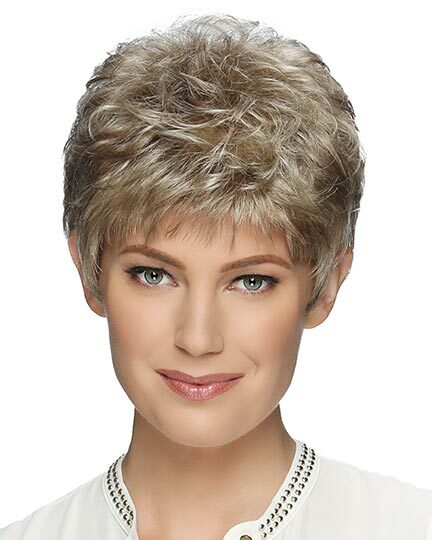 The Vikki wig weighs 60.9 grams. 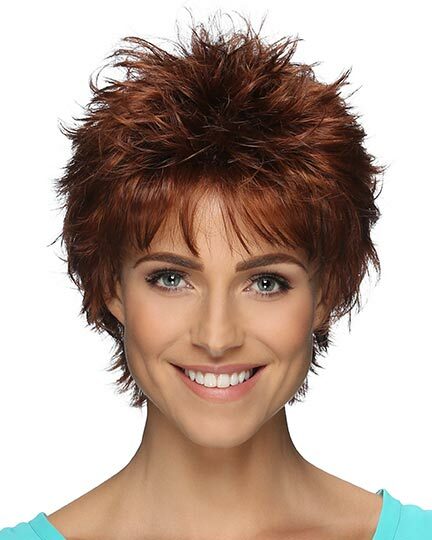 There are 1 colors available for this SPECIAL PRICE on Vikki. 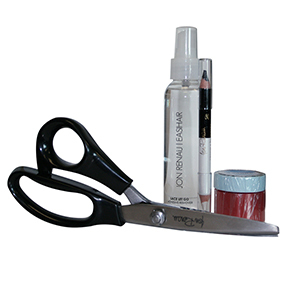 To Buy Vikki, Click On A Small Swatch Below. 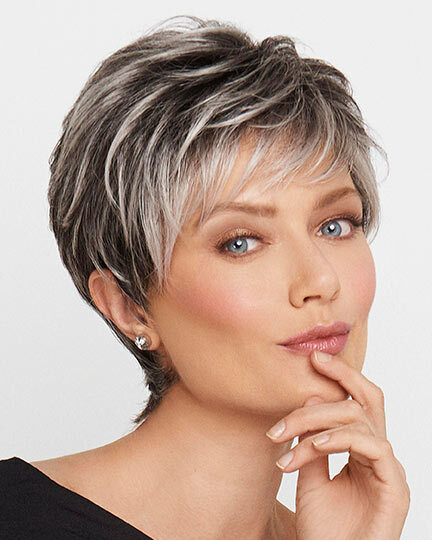 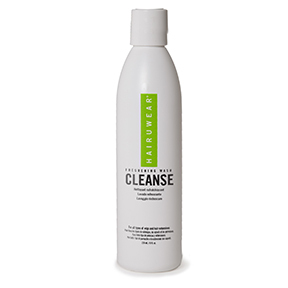 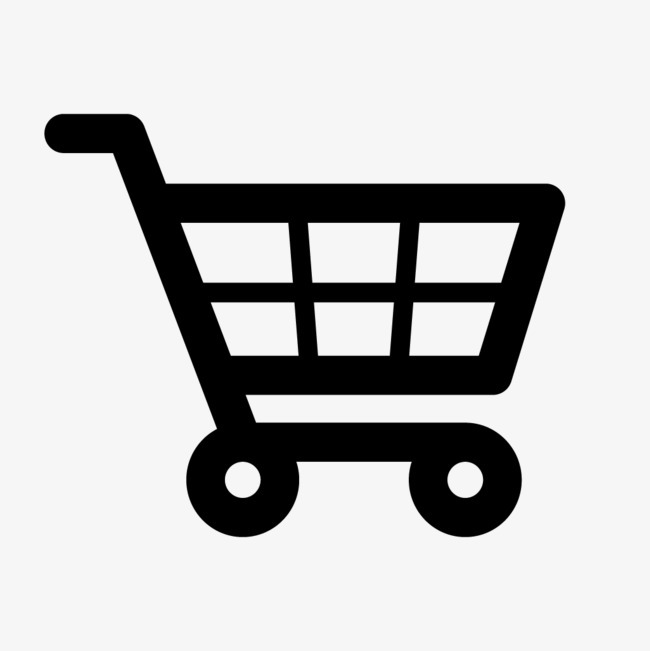 If you would like to discover other products that share some of Vikki's qualities try the links below.